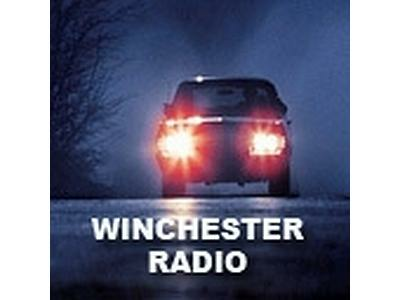 Winchester Radio for Supernatural's 8th season premiere, 'We Need to Talk About Kevin,' with special guest, Supernatural executive producer Jim Michaels. 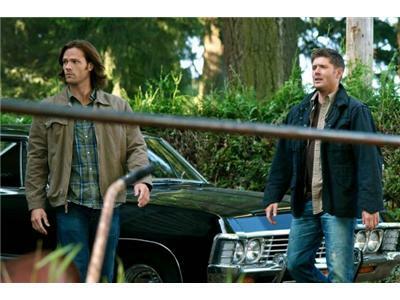 Dean (Jensen Ackles) re-emerges from Purgatory, but he isn’t alone. 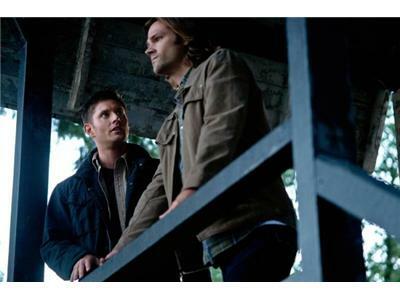 He heads straight for Sam (Jared Padalecki), but the reunion isn’t exactly what he thought it would be. Sam drops everything to join his brother, but leaving the life he had grown to enjoy turns out to be harder than he imagined. 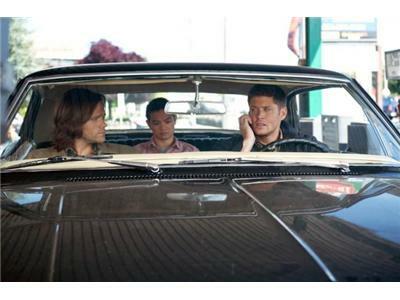 Dean and Sam look for Kevin (guest star Osric Chau) who has managed to escape Crowley’s (guest star Mark Sheppard) grasp, but things come to a head quickly when Kevin tells them what it is that Crowley wants. 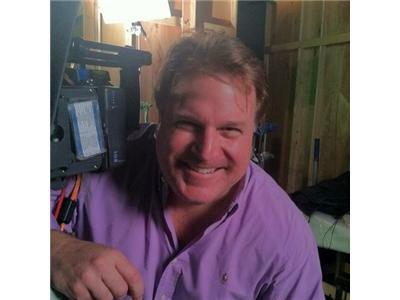 Robert Singer directed the episode written by Jeremy Carver (#802).